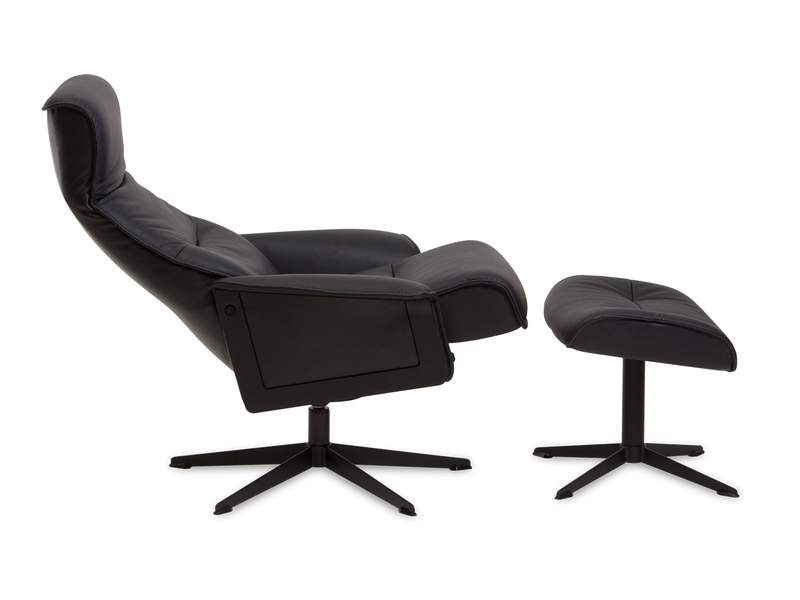 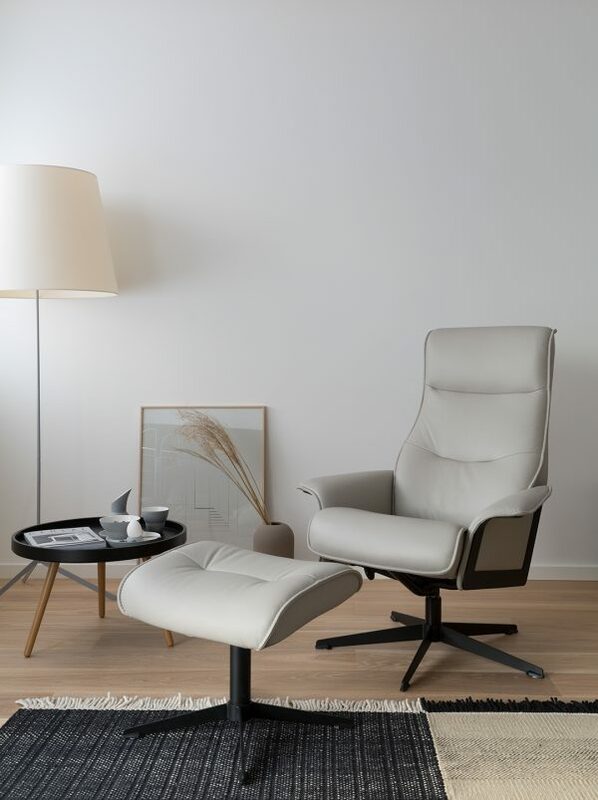 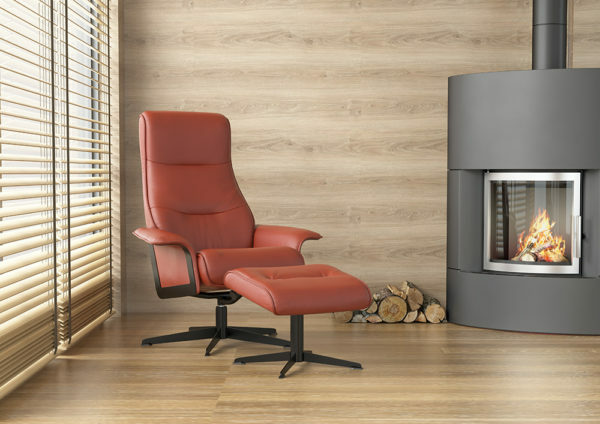 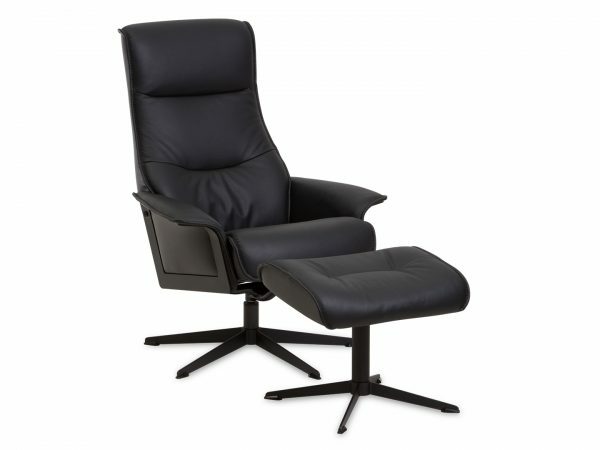 Scandi recliners are the best choice for our small to medium size customers. 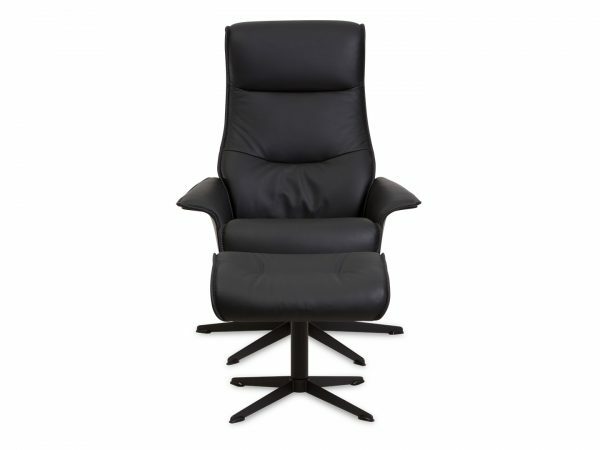 They have a light weight and compact appearance, made for both immediate and lasting comfort. With a new steel base design and steel details on the side panels. 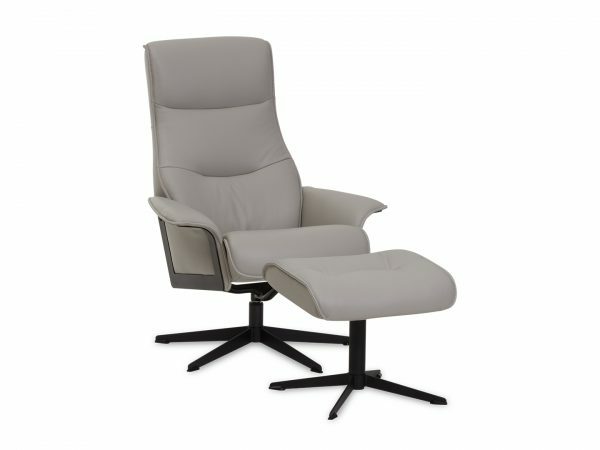 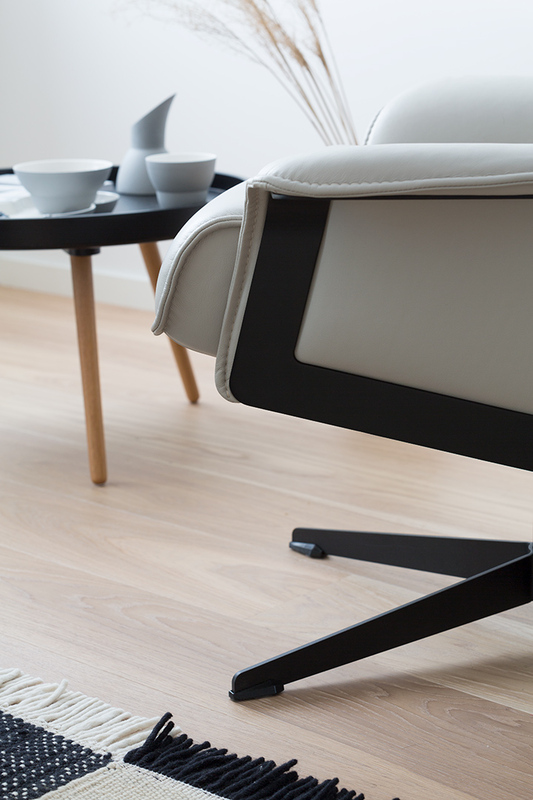 The Scandi series features effortless recline and swivel, adjustable headrest and an ergonomically designed freestanding footstool. Choose from a wide selection of durable fabrics and leathers to customize the perfect addition to your room.